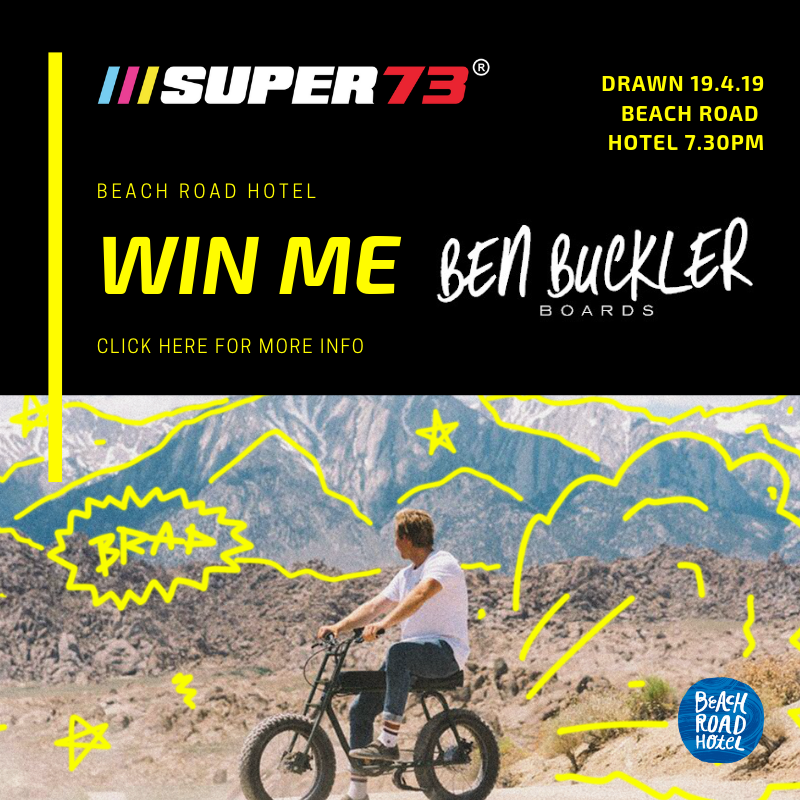 Are you over the age 18 years old? Yes, I am!No, Im not! 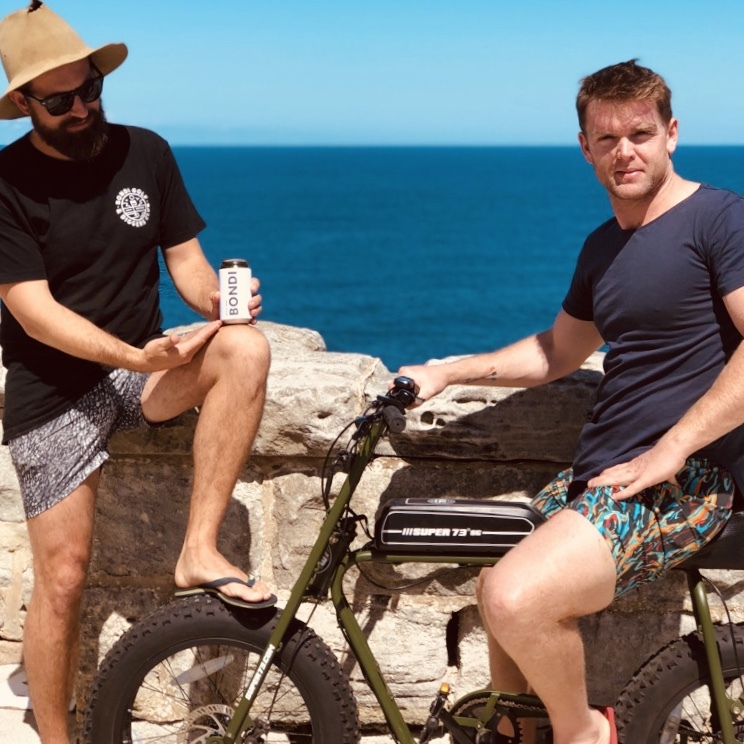 Once upon a time in a little garage on the headland of North Bondi Beach lived a nano brewery, where all types of non-commercial beers have been brewing in secret for the past few years by brewer Paul Parks. The dream became real once teamed up with his mate from up north, Brendan Mckenna and the brewing company was formed in 2016. 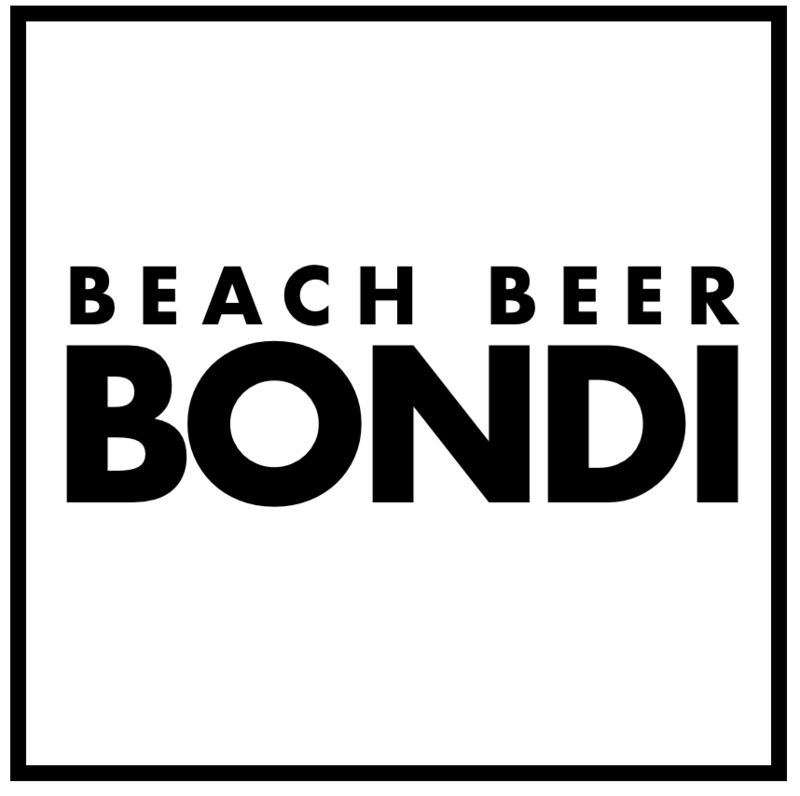 Beach Beer Bondi is our flagship release giving Bondi Beach it's first craft beer for the Summer of 2018. Today, we are a little bigger than the NoBo garage. 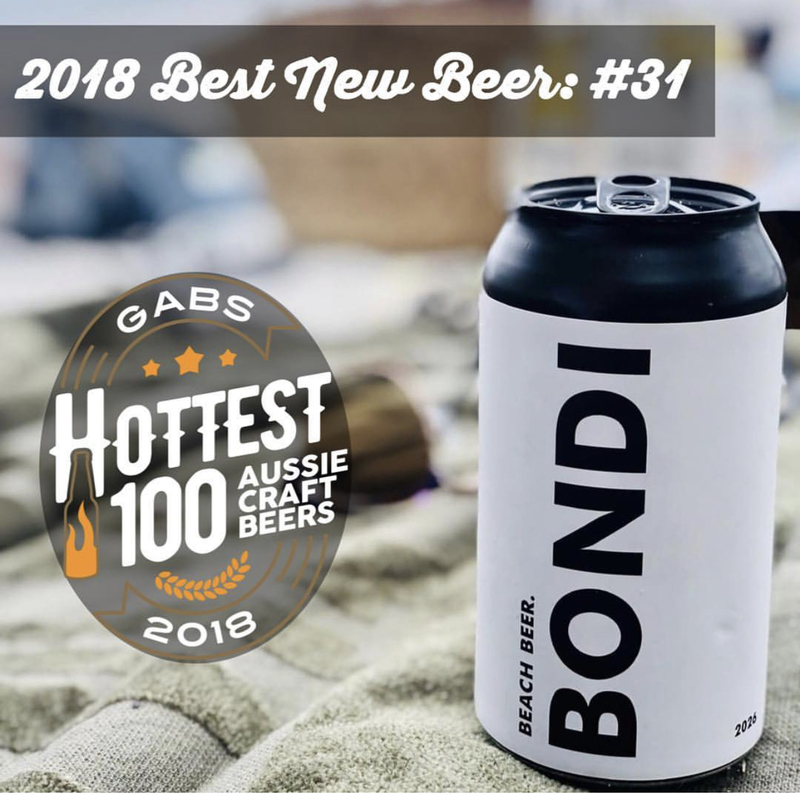 Thus we gypsy/contract brew from our friend’s larger brewery to bring you Bondi's first and finest craft beers supplying the east coast of Australia. 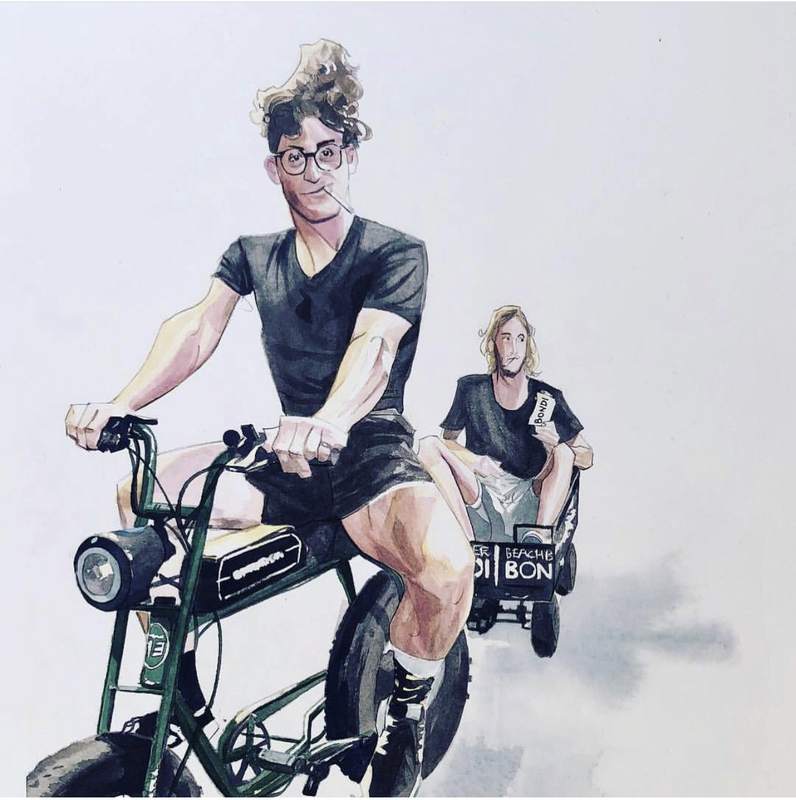 The Ben Buckler Brewery still operates as the lab for our latest and greatest creations and remains the spiritual home of our beer where it all began. 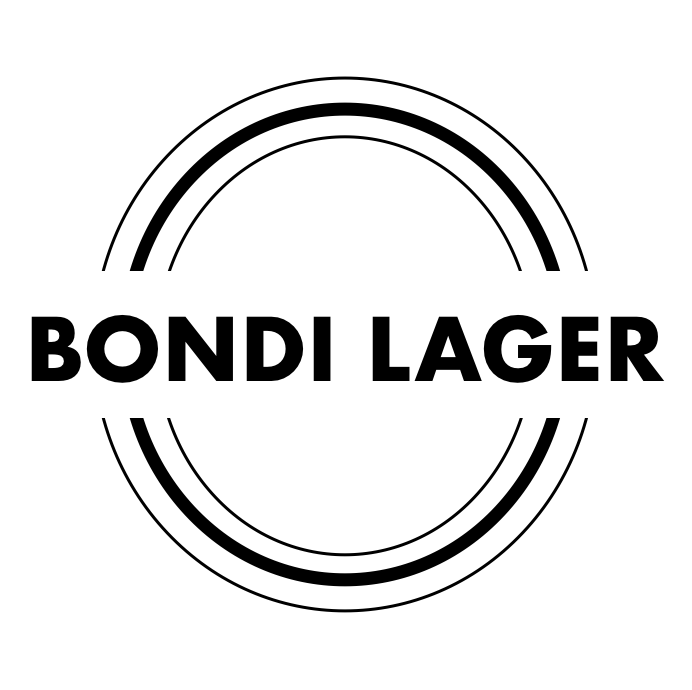 BONDI BEACH'S LOCAL CRAFT BEER. Wrap your Xtra Pale Ale loving lips around this bad boy. Floral, fruity, stoney goodness perfect for sipping next to the beach. 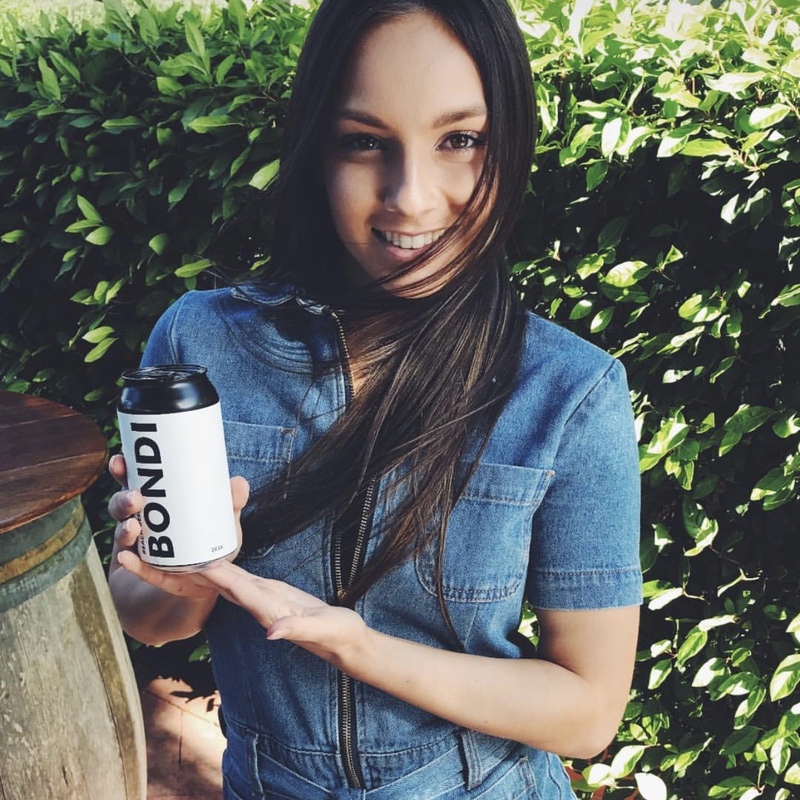 Drink directly from the can or on tap at your local. 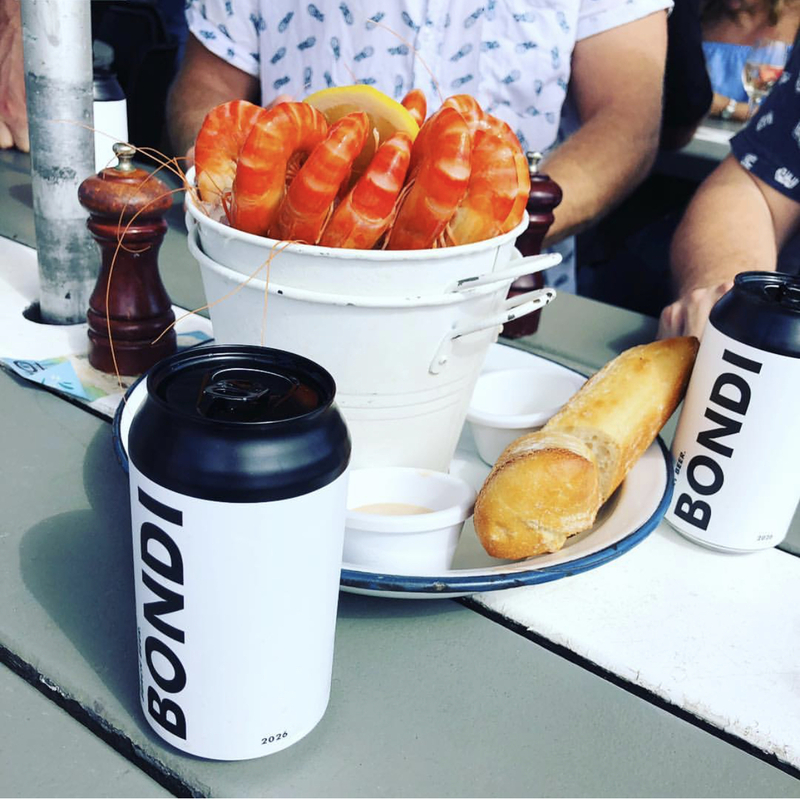 Bondi your beer is here! Releasing 2019, this thirst quenching lager will satisfy the driest of mouths with crisp clear summery goodness.